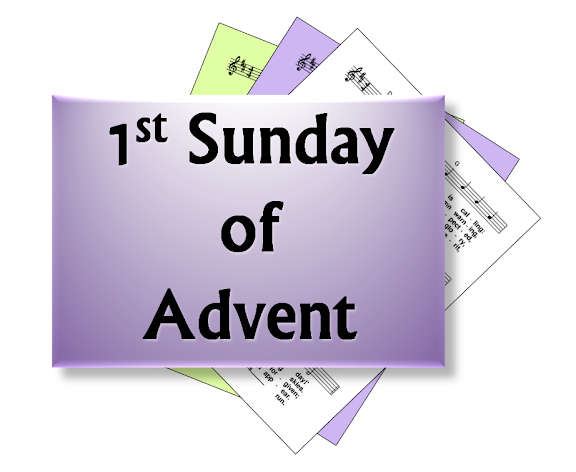 A selection of free-to-use (ie public domain or copyright-free) hymns and songs, based on themes from the Roman Catholic lectionary for the first Sunday of Advent in Year A. 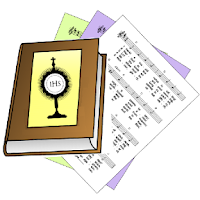 A small selection of hymns that are still copyright may also be included, if they are particularly appropriate. First: Isaiah - Isaiah's vision about Jerusalem: the mountain of the Lord's temple with tower above other mountains - people will go to it. and be taught God's ways ... they will hammer their swords into ploughshares ... and live in the eternal peace of God's kingdom. Second: Romans : wake up, our salvation is near ... live in the light. Gospel: Matthew - Stay awake, because you do not know the day when you master is coming. The day of the Lord - being ready, prepared for him to come. Stay awake. Thank you for these great tools!! !